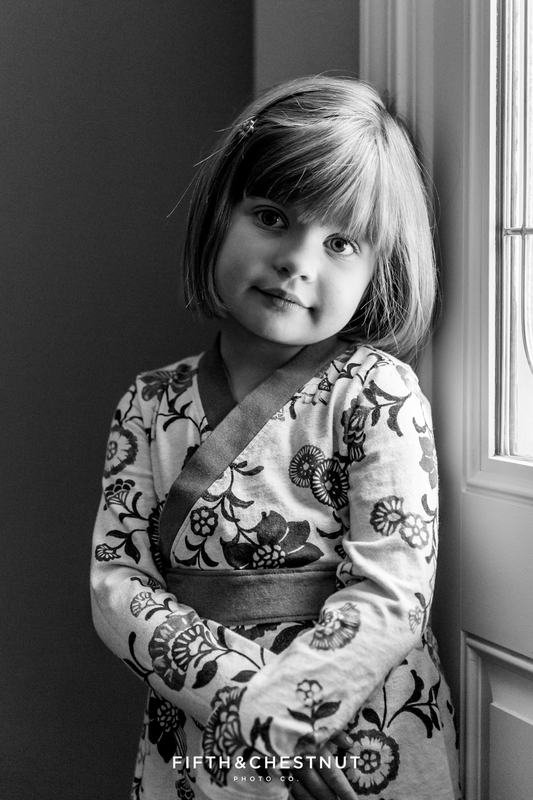 I absolutely adore this sweet and serious portrait of Ellery. She was SO much fun to photograph! !